In August of last year Douglas Lewns, also a student studying Environmental Geography, and I set up a movement encouraging businesses in Cardiff to forgo plastic straws in favour of a more sustainable alternative to reduce the city’s single use plastic pollution called ‘The No Straw Stand’. This was following our studies on how human action is affecting the environment. 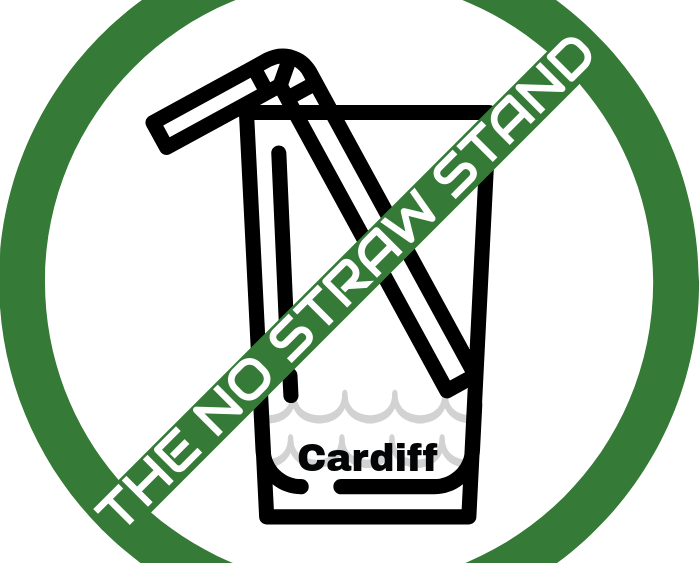 So far, our efforts have accumulated in 28 businesses taking ‘The No Straw Stand’. We are now working with the local council, and other movements to develop outreach programmes to introduce the idea of environmental activism and sustainable businesses to school children and the general public. 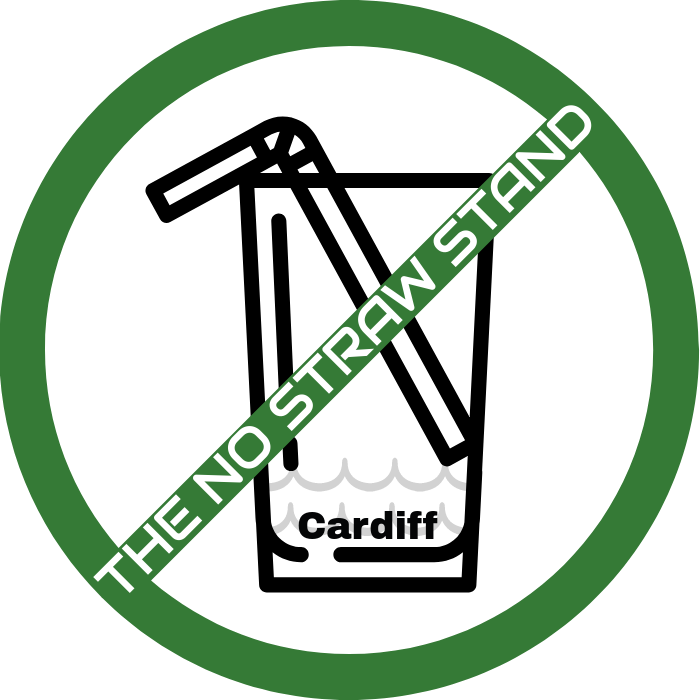 The easiest way to get involved is to talk to your local restaurants and cafes about how and why they should take ‘The No Straw Stand’. If you find a business who doesn’t use plastic straws tell us the good news via social media, @nostrawstand, and use the hashtag #TheNoStrawStand. We’d love to hear about it!